Lenovo today announced a host of IdeaPad Ultrabooks, including the IdeaPad U310s, U410s and Atom-enabled IdeaPad S200 and S206, while we wait for CES to kickoff later today. Overall the press event saw the launch of laptops in the IdeaPad U Series, Y Series, S Series and Z Series provide a full spectrum of styles, colors and performance for every consumer – from mobile professionals to students and everyone in between. “Our new lineup of consumer laptops and desktops for 2012 reflects our commitment to deliver bold products that set the standard for innovation and style in consumer technology,” said Peter Hortensius, president, Product Group, Lenovo. 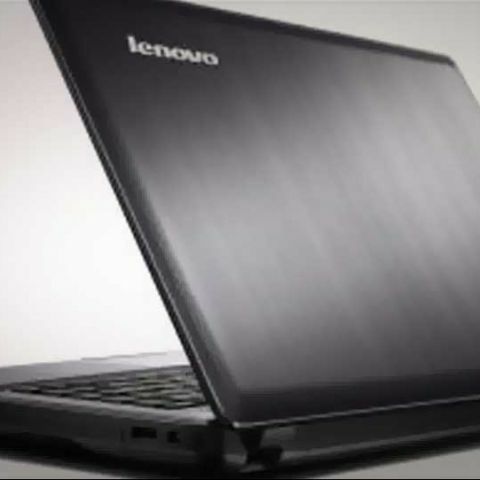 Lenovo is expanding its Ultrabook portfolio following the recently announced IdeaPad U300s, with the IdeaPad U310 and U410, two ultrabooks slated for launch later this years. Powered by the Intel® Core Processor family, these thin and light performance laptops include Ultrabook versions with 64GB SSD drives for caching data, and versions with up to 500GB Hard Disc Drive (HDD) storage. The Ideapad U series ultrabooks also feature other smart elements including Lenovo Smart Update which automatically updates mailbox, instant messaging and social media messages even in sleep mode, with up to eight of hours of claimed battery life. The ultra slim and light 13-inch U310 and 14-inch U410 weigh 1.7kg and 1.9kg, respectively, and measure only 0.7 inch (18mm) and 0.83 inch (21mm) thick respectively. The IdeaPad U310 ultrabook has a 13.3 inch HD 16:9 display featuring Intel GMA 3000 HD graphics, while the U410 features NVIDIA GeForce 610M 1GB graphics. Both ultrabooks feature Intel Wireless Display (WiDi) Technology for wireless use on any big screen. Created with today’s fashion savvy consumer in mind, the U310 and U410 are available in an array of fun colors including Aqua Blue, Cherry Blossom, Graphite Gray, Ruby Red, Sapphire Blue and Spearmint. The new IdeaPad U Series laptops will be available beginning in May from $699. 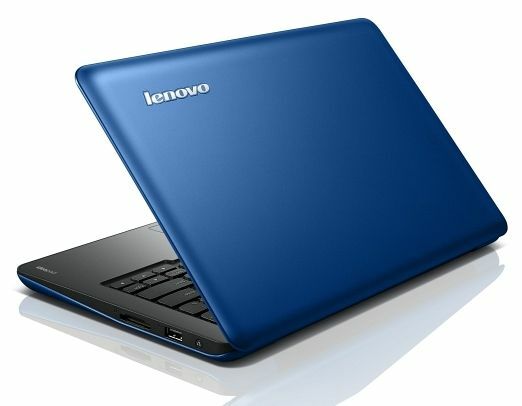 Lenovo today introduced two mini laptops or netbooks to fill the computing needs between a tablet and the notebook. The IdeaPad S200 and S206 are lightweight and thin, without and have a large 11.6 inch HD widescreen display and are just 0.81 inches 20.7mm thick and weigh narely 1.3kg. The S200 comes with an Intel Atom dual core processor and up to 32GB SSD3 storage, while the S206 features an AMD dual core processor. Created to be an ideal travel companion with up to 4 hours of battery life, these mini laptops allow users to get online in seconds and run basic apps without starting Windows thanks to the Lenovo Quick Start ‘instant on’ function. Additional features include an integrated 0.3M HD Webcam for seamless video chatting and Web calling, and 802.11b/g/n Wi-F. Select models also have integrated Bluetooth 3.0 capability. As a lightweight solution for Web browsing, both mini laptops are available in the following bold hues – Cotton-candy Pink, Crimson Red, Electric Blue, Graphite Grey and Pearl White. The new IdeaPad S Series laptops will be available beginning in June from $349. For a high-performance laptop capable of handling intensive multimedia applications, Lenovo showcased the new IdeaPad Y480 and Y580. Powered by the Intel Core Processor family, these new Y Series 14-inch and 15-inch full HD display laptops satisfy the highest level of graphics and processing performance when working on intensive multimedia and gaming, featuring up to NVIDIA GeForce GTX660M 2GB GDDR5 graphics. Entertainment abounds with Dolby Home Theatre V4 enhanced audio, JBL designed speakers and OneKey Theater II. The IdeaPad Y580 also supports back-lit keyboard and HD camera with night view. With an optional TV tuner3 and Intel Wireless Display (WiDi) Technology users can take the advanced multimedia features to the largest screen in the house for an unbeatable and completely immersive experience. The new IdeaPad Y Series laptops will be available beginning in April from $899. Striking the right balance of value and performance, the new IdeaPad Z Series laptops just got a reboot from Lenovo. With the latest processor and graphics technology options, the Z Series laptops are ideal for multimedia tasks and are available in a range of dazzling colors – Amber Orange, Apple Green, Cherry Red, Coral Blue, Graphite Grey, and Peony Pink. The Z series comes with smart features like the Intelligent Touchpad for easy scroll, zoom and rotate functions, and the Lenovo OneKey Rescue System for simple data backup and recovery. For a superior entertainment experience, the Z Series come with OneKey Theater II for one-touch audio-visual optimization for clearer, brighter images and richer sound, and up to NVIDIA GeForce GT640M 2GB graphics with DirectX 11. Available with screen sizes of 13.3, 14, or 15.6 inch, these laptops come with a backlit LED HD display (1366x768), 16:9 widescreen, integrated DVD reader or Blu-ray Disc drive and HD graphics support. The onboard HDMI output and Intel® Wireless Display (WiDi) Technology allow for easy enjoyment of all multimedia on a large screen. 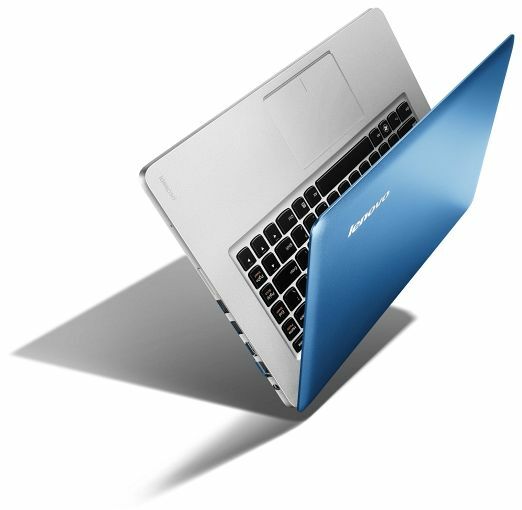 The new IdeaPad Z Series laptops will be available beginning in April from $599. In addition to the other new laptops, we announced new laptop models in our G Series. The three new G Series laptops G480, G580 and G780 14 inch, 15.6 inch and 17.3 HD screens, OneKey Rescue System for simple data backup and recovery, and Veriface facial recognition, offer durable build quality, smart Lenovo technologies and basic multimedia functions at an affordable price. 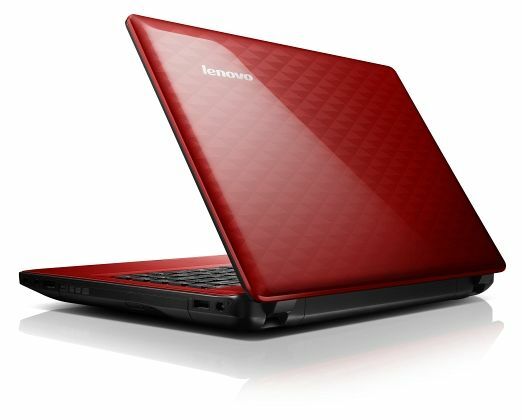 The new Lenovo G Series laptops will be available beginning in June from $399. 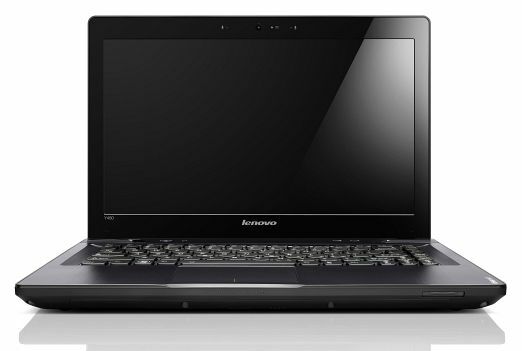 Which is the best replacement available for Lenovo IdeaPad G500s battery?